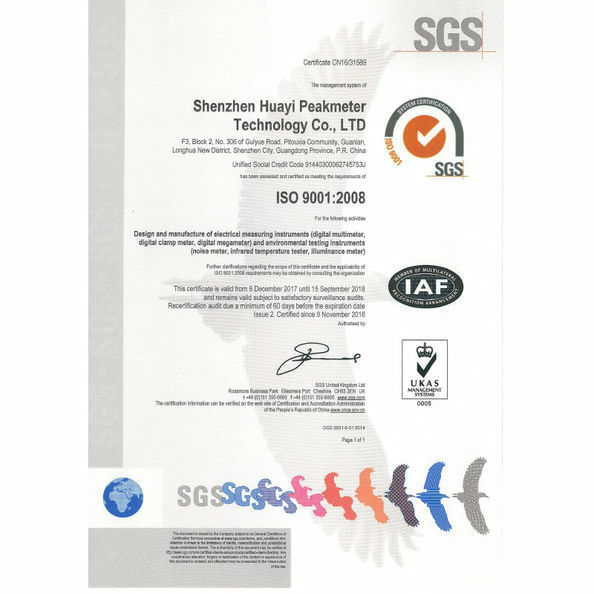 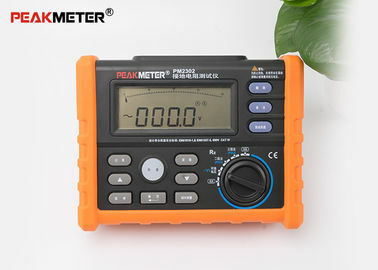 PM2302 Meter is applicable to test earth resistance of the power supply wires, distribution wires inside a room, electrical equipment or appliance. 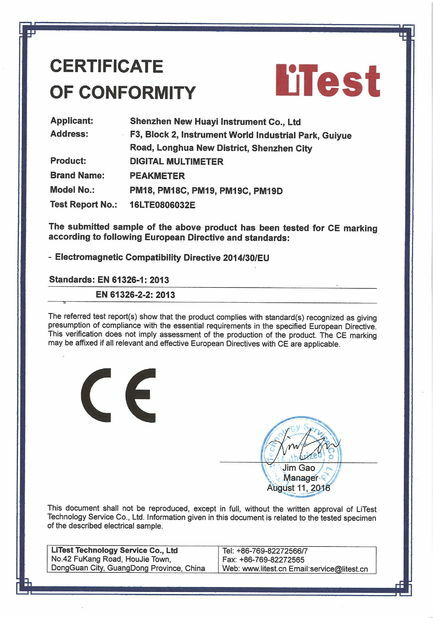 PM2302 can done in two measurement modes: Bi-poles or Tri-poles, it can be used to measure the earth voltage as well , large digital LCD and backlight applied to the meter facilitate users to read the information on LCD. Besides, the meter is capable of storing up to 100 groups of measurement data, which will not be lost even in case of power cuts so that the user can easily consult the historical data. 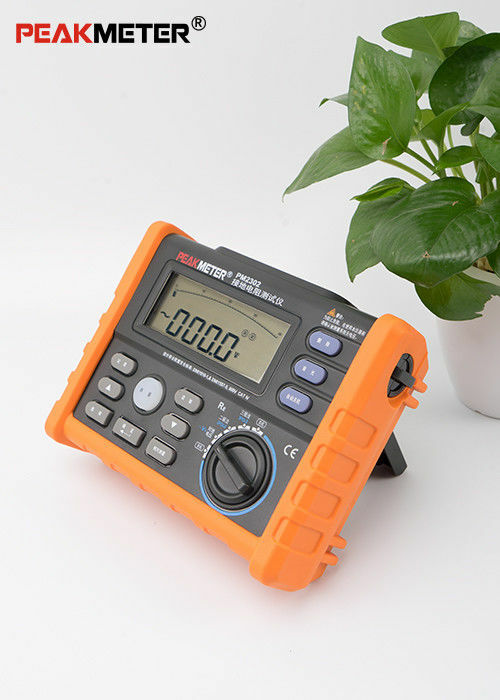 In addition, the meter can also be used to measure maximum, minimum or average and measure relatively. 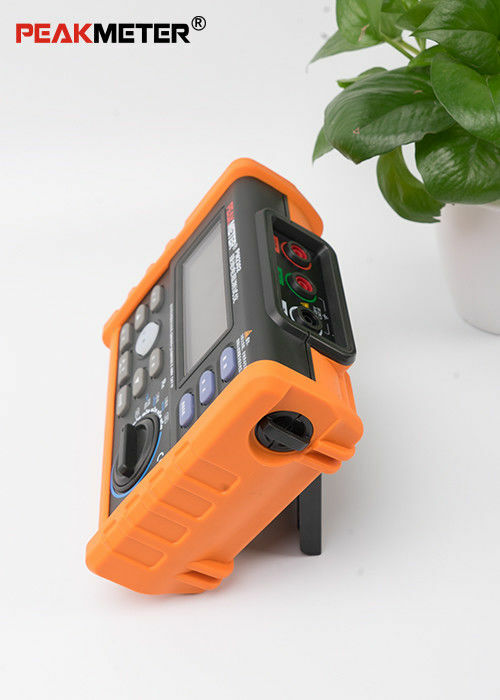 Auto Power-off function has been provided for it.